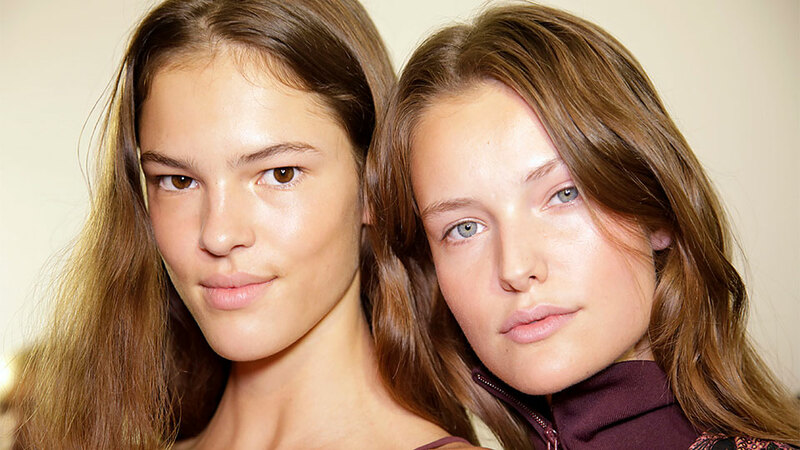 Even if you’re a 20-something who has yet to encounter a major skin issue, there’s no denying the power (and necessity) of restorative beauty products. 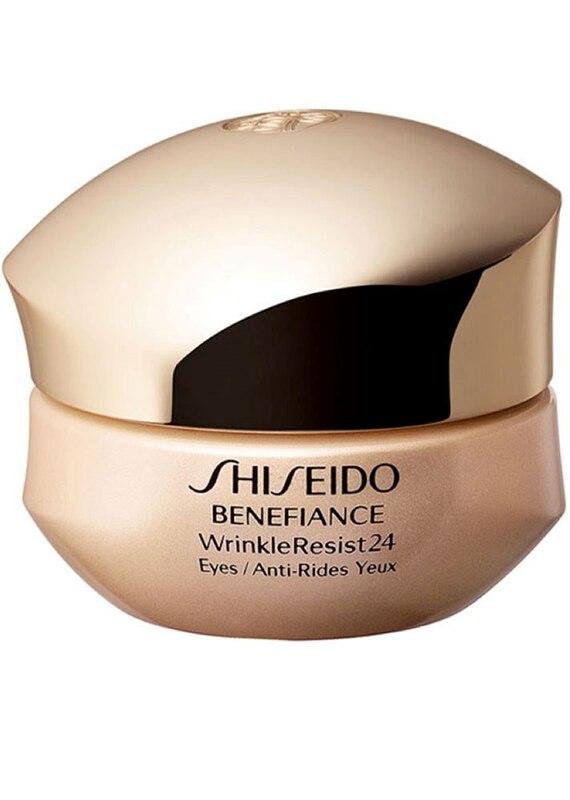 Besides the fact that most do a great job of blurring fine lines and replenishing moisture to parched areas, they feel almost as good as a spa day. 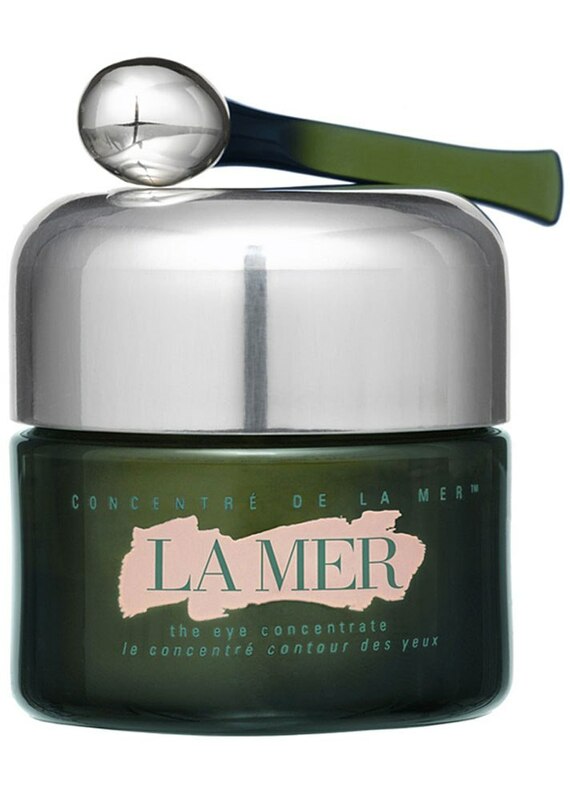 And treating the eye area is especially gratifying since it houses the thinnest layer of skin on the face. 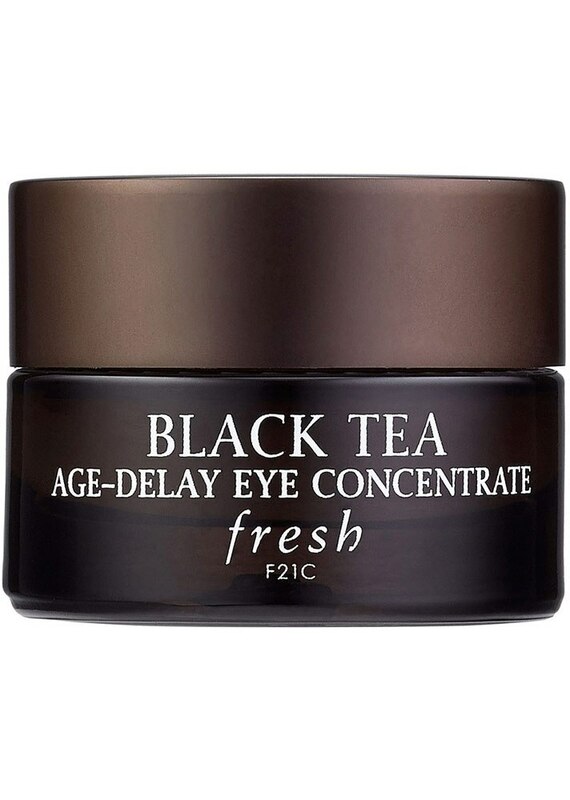 Spending hours in front of a computer screen or not getting enough sleep are just two of the many everyday habits that leave us with dark circles and puffiness. 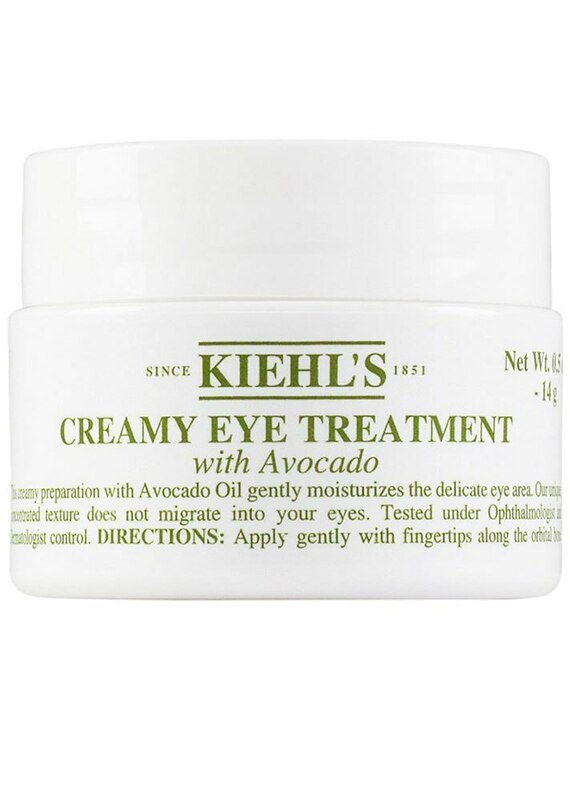 So much so that under-eye products now take up a large part of our favorite beauty destinations. 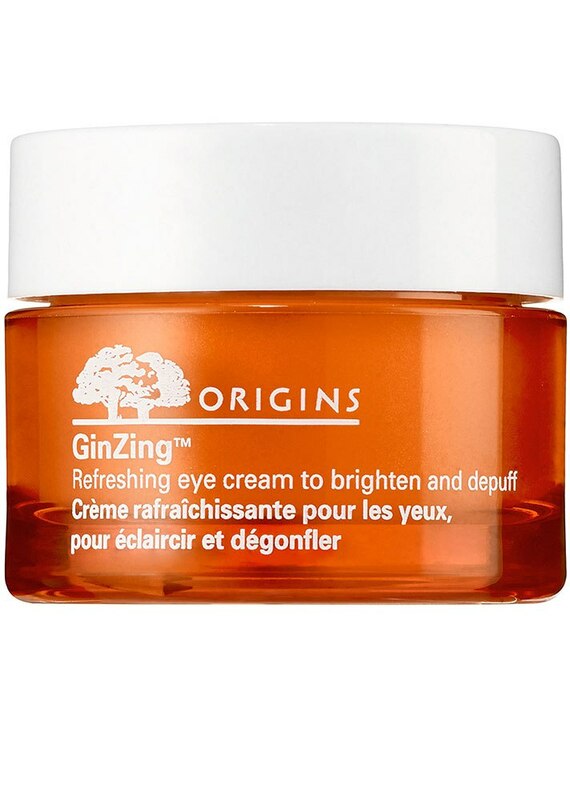 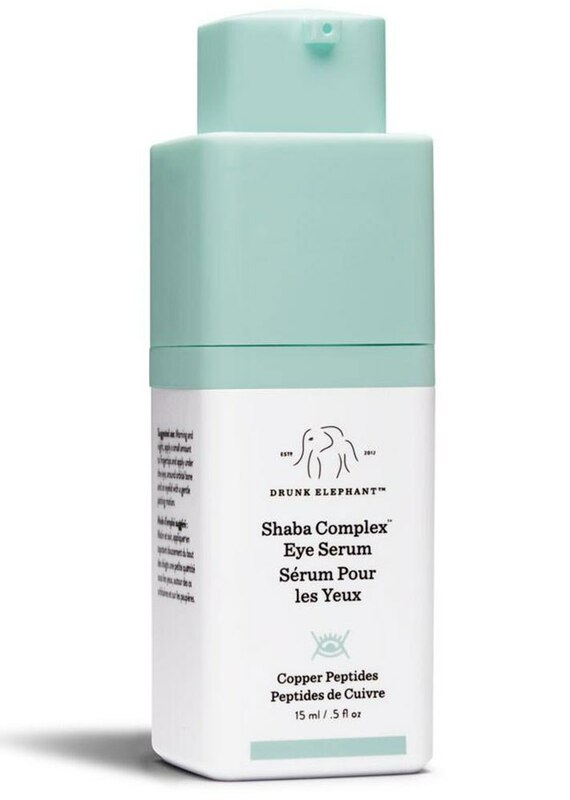 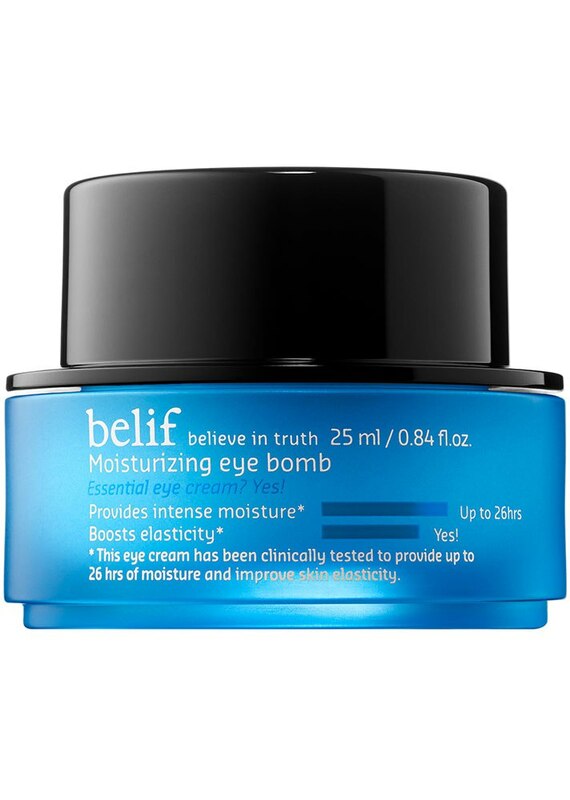 If you’re in need of a little TLC and don’t want to look like a zombie when you wake up, check out the top seven eye creams and gels that Sephora shoppers can’t get enough of.